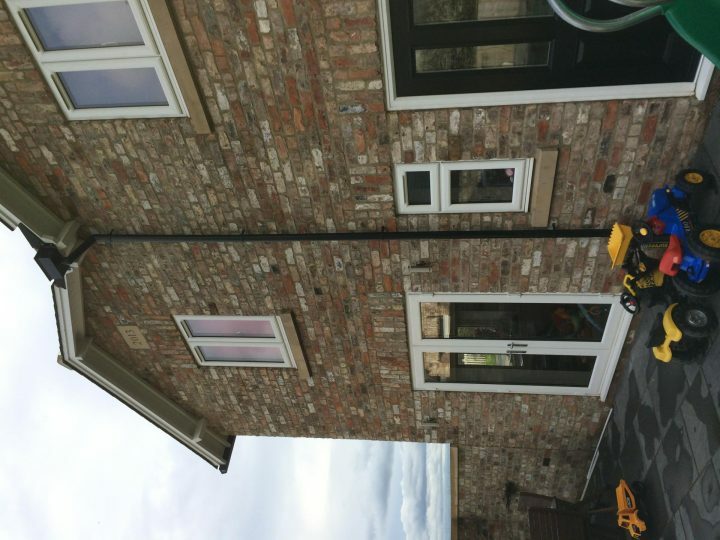 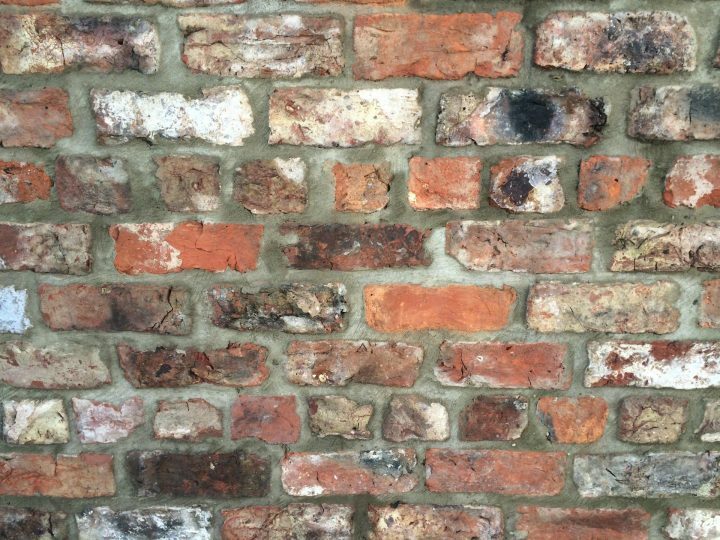 This project involved extending an old railway cottage in North Yorkshire. 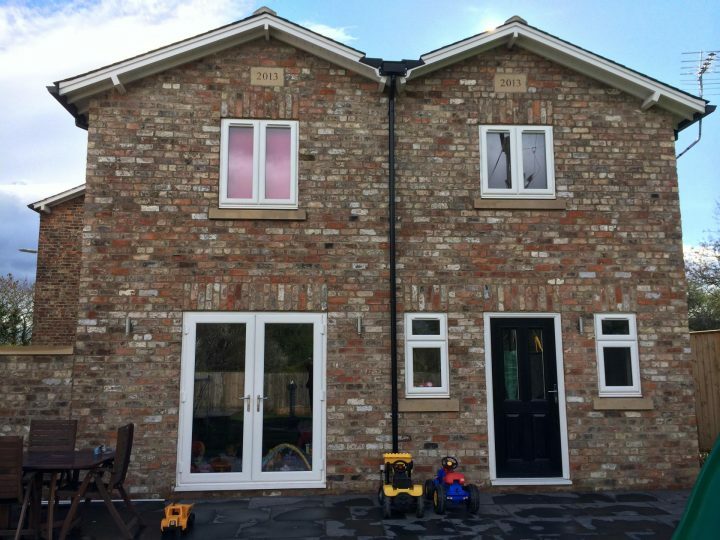 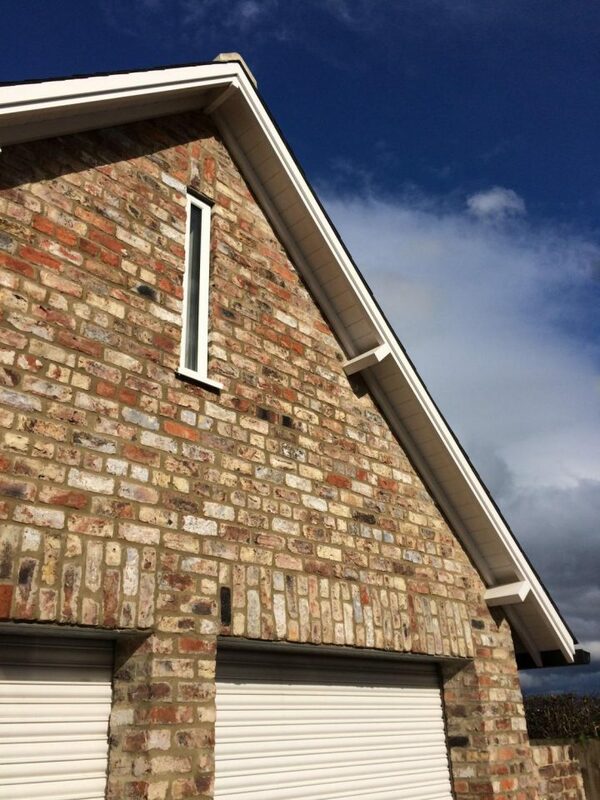 The extension uses salvaged bricks from another railway site to ensure the character of the new development sits comfortably with the existing cottages. 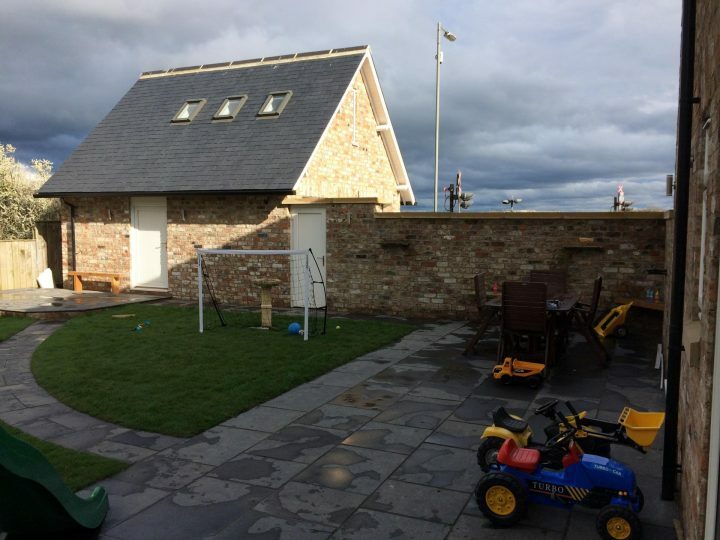 The development includes a detached garage that matches the details, notably the roof verge and eaves, on the original cottages.